Is It a Bird or a Dinosaur? 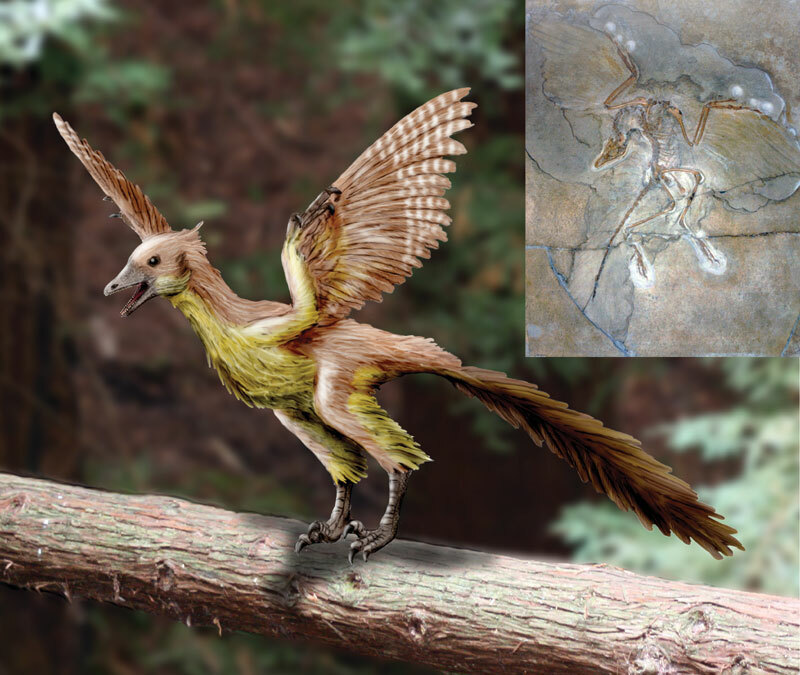 As a new specimen of Archaeopteryx is unveiled, scientists argue whether this famous creature is a true bird or just another bird-like dinosaur. Michael Lee is senior research scientist at the South Australian Museum and the University of Adelaide.